Peru Travel Guides – The Discoveries Of. 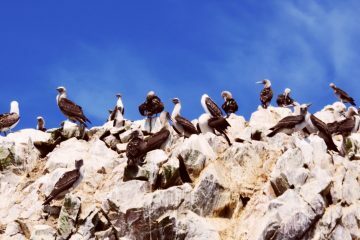 Ballestas Islands Tour, Peru: Is It Worth It? 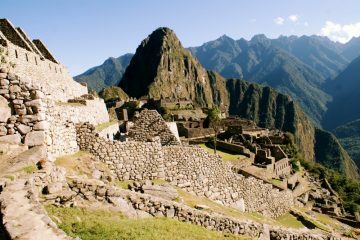 Peru travel guides articles and tips to inspire your next trip. Looking for more South America inspiration? Read my comprehensive South America Travel Guide. Peru = Machu Picchu and that’s it for some folks. A real shame as there’s so much more to explore in this spectacular country. 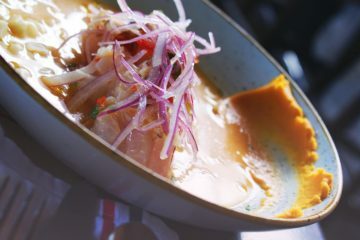 Whether you’re hunting out tasty ceviche in Lima, the capital, seal and penguin-spotting in the Ballestas Islands, or walking in the steps of the Incas in Cusco, there’s more to Peru than meets the eye. I have to be honest. I wasn’t expecting much from Lima. 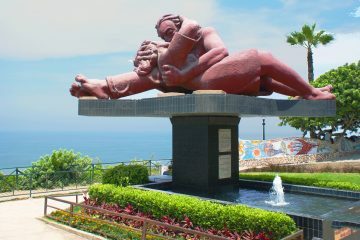 But travel is always full of surprises and Lima was a great one. 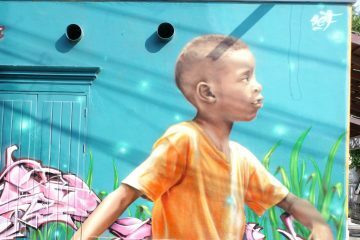 This coastal city is fun, vibrant and full of amazing ceviche restaurants, beautiful colonial architecture (check out the Monastery of San Francisco for a perfect example) and awesome street art. What more can you ask for? On a short time-frame? Here’s how to spend the perfect 24 hours in Lima. Many people view Cusco as the place that you prepare to go to the big ticket: Machu Picchu. But this ancient Peruvian city is much more than just a jumping off point. 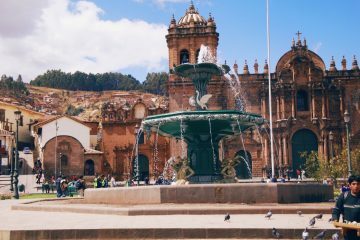 Explore these awesome things to see and do in Cusco and I think you will agree. Machu Picchu is a sight for sore eyes. Nothing can detract from the sight of the sun rising over the ancient Incan citadel – not sore feet from your hike, not the throngs of crowds, not the inevitable doziness from waking up so early. Famously forgotten about for centuries before being rediscovered by Hiram Bingham in 1911, it’s now one of South America’s biggest attractions and one of the new Wonders of the World. Ever heard of the Ballestas Islands? I wouldn’t blame you if you hadn’t. This collection of tiny islands off the coast of Peru are commonly referred to as the “Poor Man’s Galapagos” thanks to the wealth of bird and sea mammal spotting opportunities they offer to visitors. Not too far from Nazca, Ica and Huachachina, they are well worth making a detour to see if you are making your way down the coast. Alternatively, you can see the Ballestas Islands on a day trip from Lima – but be warned. It will be an early start!